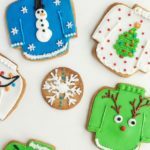 These Ugly Christmas Sweater Cookies are actually adorable and a fun, unique addition to your holiday festivities! 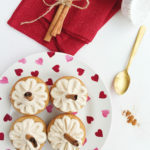 Made with a buttery vanilla and anise-infused spiced cookie dough. 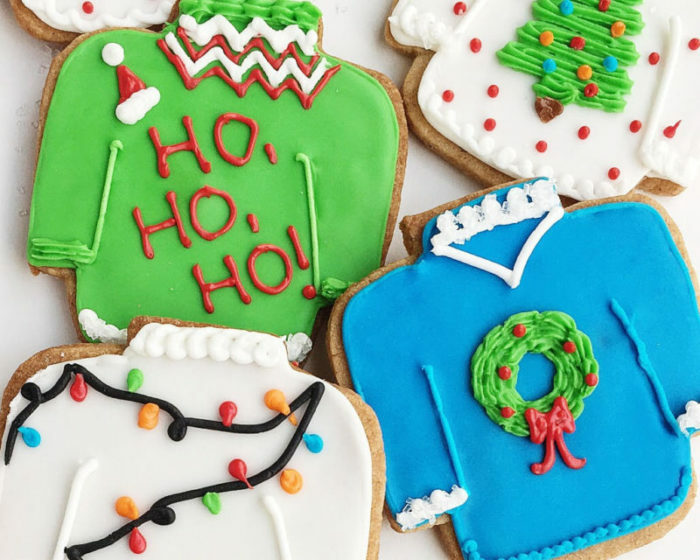 How fun are ugly Christmas sweaters? I love them all—from the feline-furnished ‘Meowy Christmas’ ones to the 3D and light-up varieties. 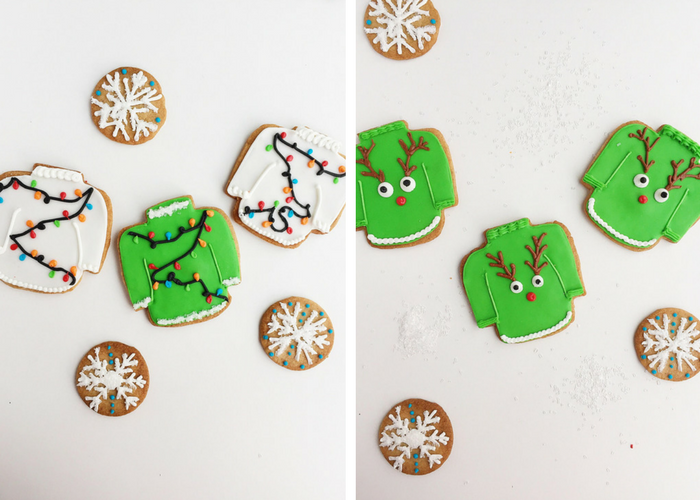 And make Ugly Christmas Sweater Cookies I did! But I’ve only made them once, and I haven’t made them since then. So I think it’s about time they make a comeback. 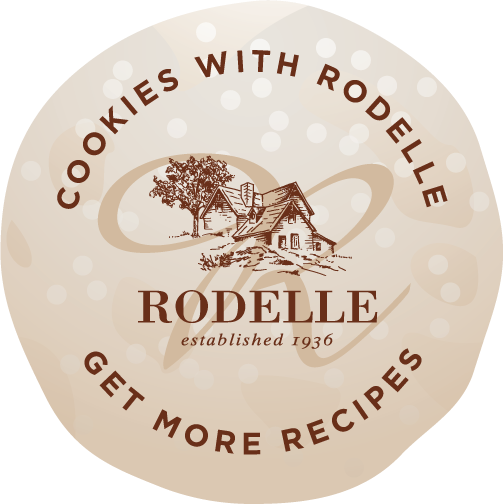 The annual Cookies with Rodelle is the perfect opportunity for them to make an appearance! 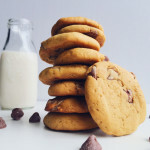 Be sure to check out all of the other amazing recipes for Cookies with Rodelle. It’s a perfect way to get some festive inspiration. 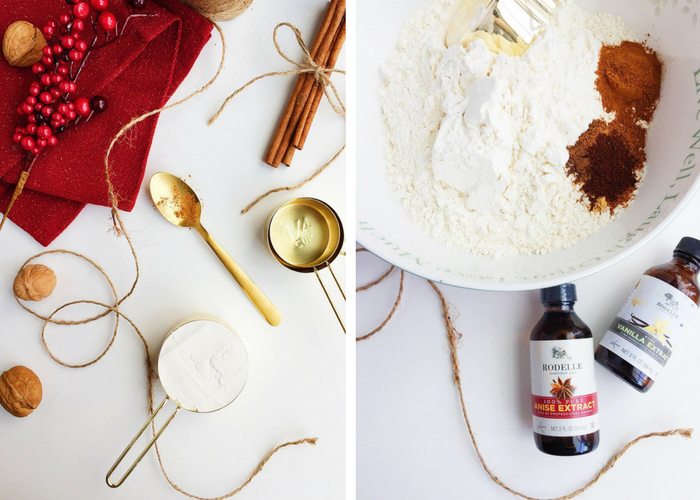 It’s just starting, but it will go throughout December, with a new holiday cookie recipe nearly everyday. 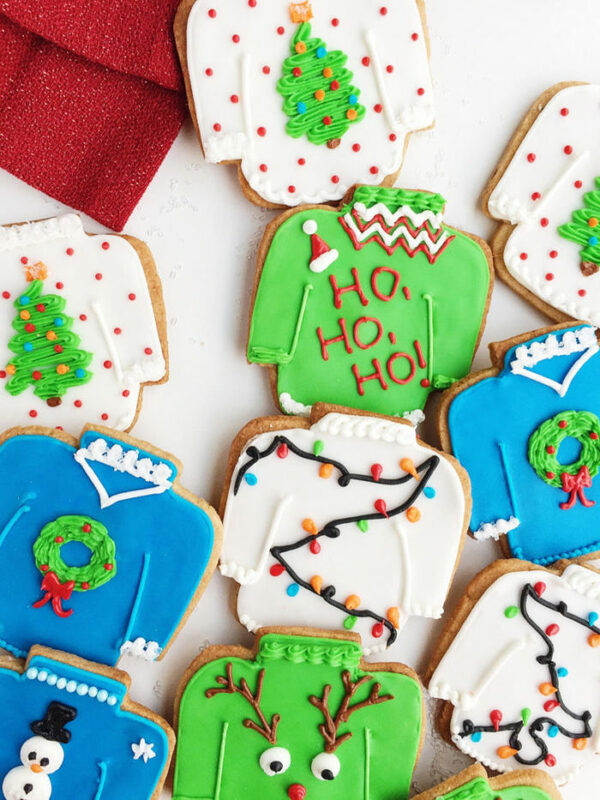 Including, of course, these Ugly Christmas Sweater Cookies. Instead of using a regular vanilla or chocolate dough, I decided to make a buttery, spiced cookie dough infused with vanilla and anise. 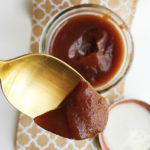 It’s spiced with cinnamon, nutmeg, ginger, cloves, and allspice, and heightened with molasses-y brown sugar, anise, and pure vanilla. 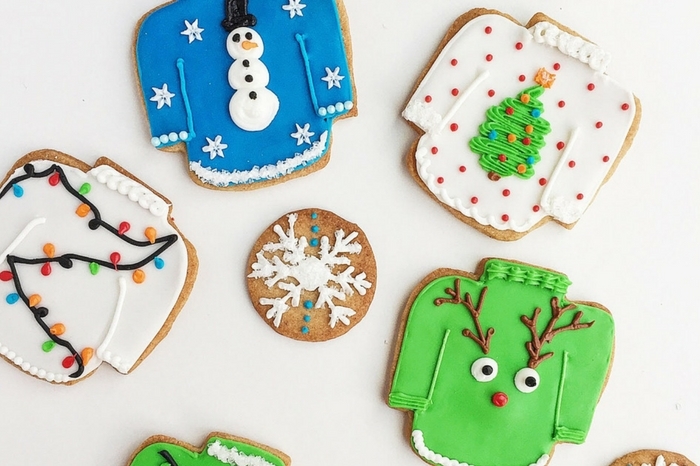 It’s Christmas, in cookie form. It also holds its shape perfectly and rolls out nicely. It’s a lovely roll-out dough for any of your favorite Christmas cut-out cookies, even if they’re not in the unsightly knitwear variety. I have to admit that I haven’t used a recipe for royal icing in ten years. I’ve made so many frosted cookies in my life (my first real Pastry job was just making these cookies…hundreds a day!) that I could probably make royal icing in my sleep. However, I will add a loose recipe below, but please know: royal icing is nothing to be afraid of. I’ve made it the same way in every single one of my jobs: powdered sugar and pasteurized eggs. That’s it. No meringue powders, nothing fancy. Sometimes I’ll add in lemon juice or vanilla if I’m feelin’ crazy. 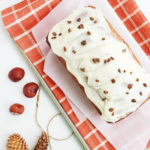 Beat the icing until stiff peaks form and the icing is a crisp, bright white. This stiff icing is used for decorating, fine details, and outlining. To make the flooding icing, simply add water (teaspoon by teaspoon) until flowing consistency, but not too thin. Then decorate, decorate, decorate. That’s the best part. One of my top 5 favorite things in this world is to decorate cookies. (To get super specific, it would be to decorate Christmas cookies while drinking wine and having Elf on in the background.) I almost always try to host a Gingerbread Decorating and Wine Drinking Party every year. Yes, that’s the correct, proper name. 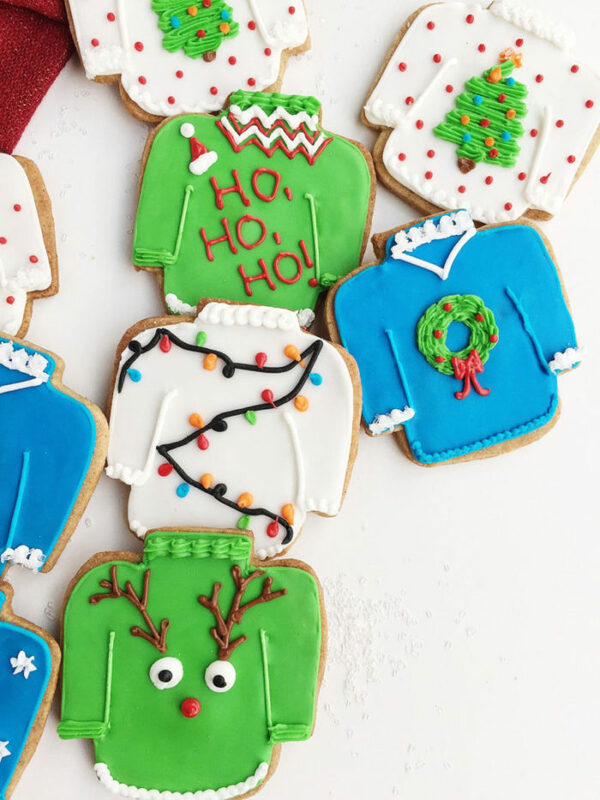 I hope you enjoy these Ugly Christmas Sweater Cookies! 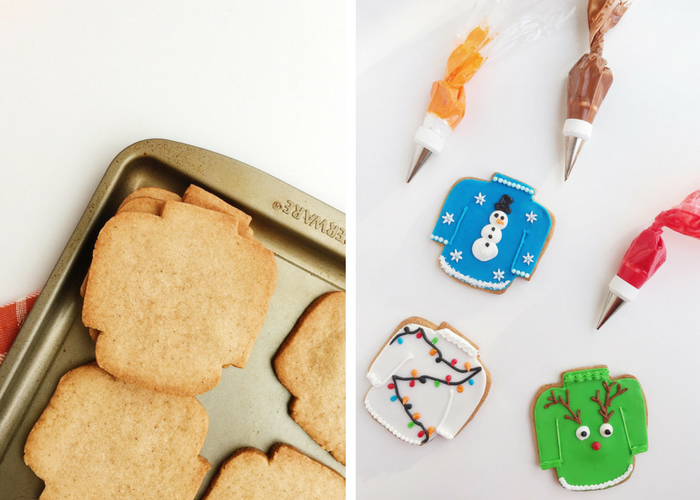 Click the button below to check out over 20 holiday cookie recipes from Cookies with Rodelle! 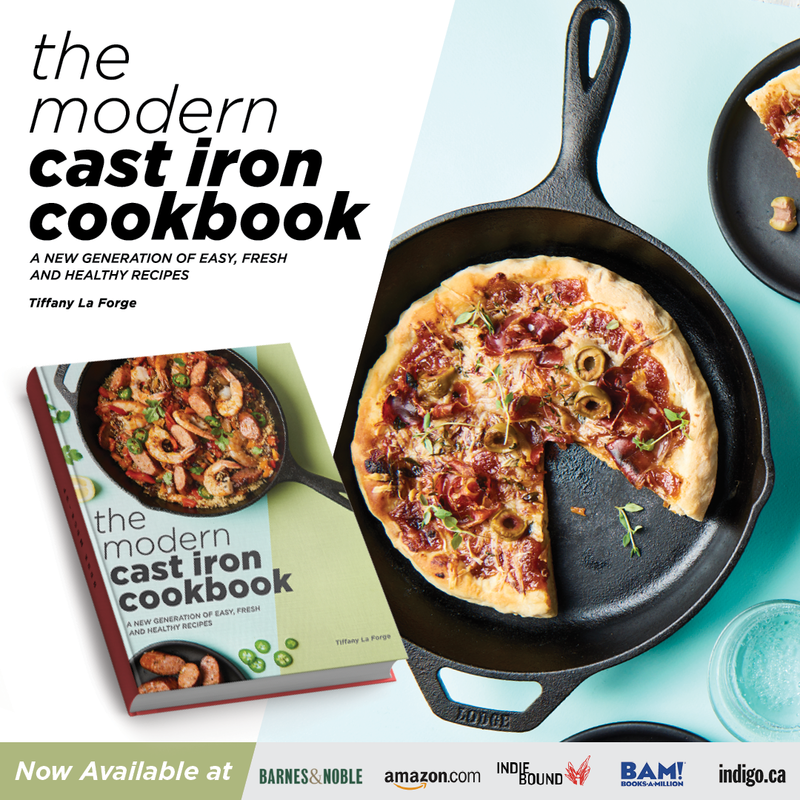 The recipes will be updated throughout December, so check back for tons of tasty inspiration. Using the paddle attachment, cream the room temperature butter with both the white and brown sugar until smooth and creamy. Meanwhile, in a large bowl, whisk together the flour, salt, and all of the spices. Set aside. Add the egg and both the extracts to the mixer. Mix until combined. Scrape the bottom of the bowl. Add in your flour/spice mixture in a few additions, beating until just combined and being careful not to over-mix. Be sure to scrape the bottom of the bowl in between additions. Form the dough into two square disks and wrap in plastic wrap. Refrigerate overnight or for a few hours. Place your cookies on parchment-lined cookie sheets** and bake until lightly golden brown around the edges, about 17-18 minutes. Let cool. 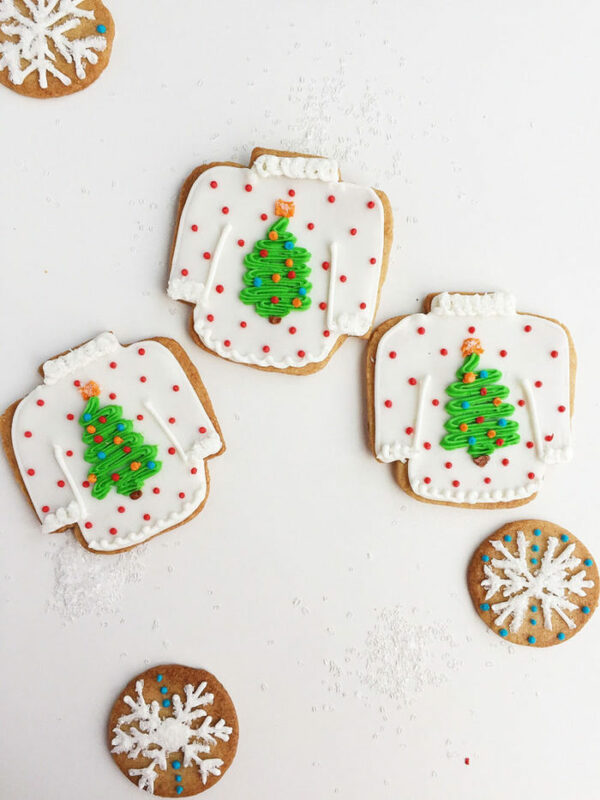 *If you don’t have a sweater cookie cutter, simply made a ‘stencil’ and cut the cookie out free-hand. Draw a sweater shape on a piece of cardboard (a clean pizza box works) and cut it out. Place the cardboard on the cookie dough and trace around it with a sharp knife. All of your cookies will be exactly the same shape and uniform. **If your dough softens too much while handling it, place it in the freezer for 5 minutes before baking so it keeps its shape. For decorating, I use a 2 or 3 tip for most detailing and a small star tip for the wreath or tree to give it a more, well, “tree” look! 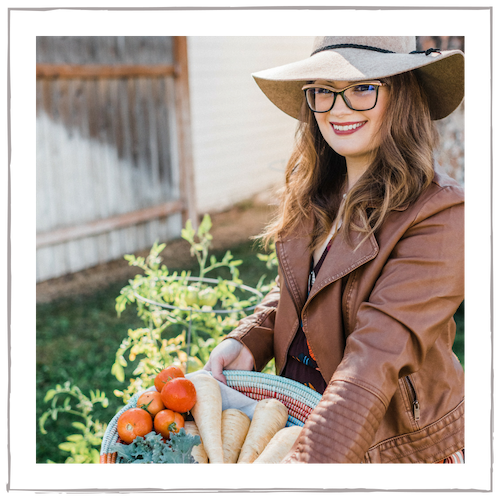 This post contains affiliate links, but are always products I love + use myself! I am ready to roll out dough and make cookies but I do not see the oven temperature anywhere. Yum! These cookies seem so palatable and mouth-watering, Tiffany. They seem like a perfect party treat. 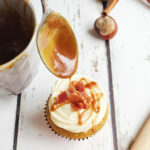 What kind of sugar do you use for this recipe? I will have to say that these cookies are more cute than ugly, especially the reindeer. They all look yummy! 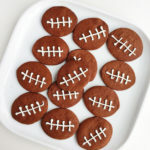 OMG your cookies are absolutely amazing! 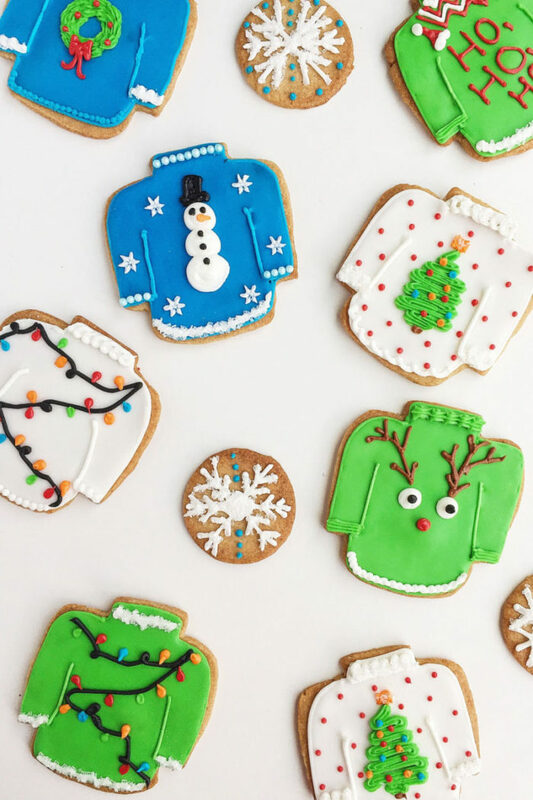 I would love to be able to make them for the cookie swap at school. I am gonna try it out. I am happy you shared this. I did not know that Amazon sold these and now that I know, I would like to get some as a gift for someone. Such a cute idea. I am happy you shared this. I did not know that Amazon sold these and now that I know, I would like to get some as a gift sfor someone. So cute. Omg gingerbread cookies! I miss making gingerbread cookies. Haven’t done it since I was a kid. They are definitely not ugly!! They are so cute and I would love to have a taste of this! LOL! You made that?!?! Girl you’re talented! 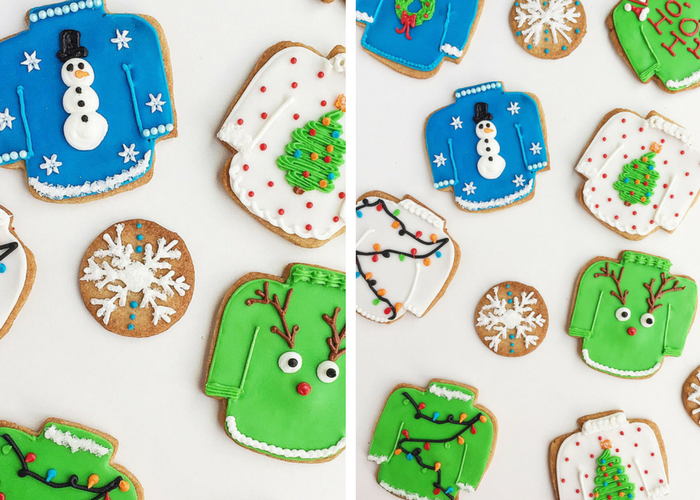 I now desperately need a sweater like these cookies. Also these cookies. Def going to try this out! LOL! Should I be offended? I think my mom has one of these! These are so cute. I can only imagine how much fun they were to decorate! These are absolutely adorable! What a great idea! Love it! These are so cute! 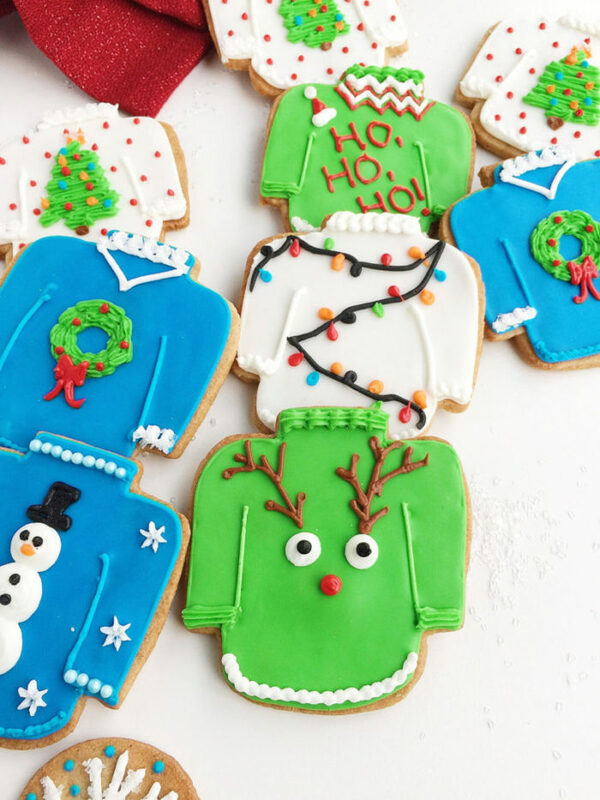 You have great cookie decorating skills! 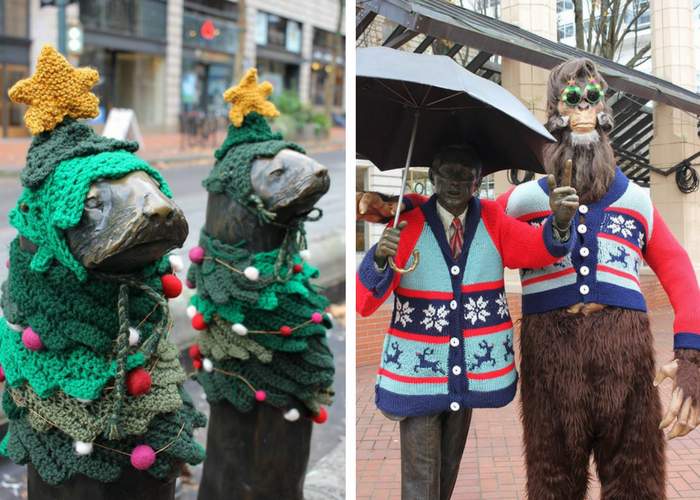 And those otters wearing sweaters are adorable! Thank you! Yes, the otters are my absolute favorites!